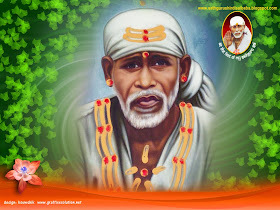 With Baba's blessing his lot of children are being called by Baba to His home.After Sai brother Anubhav ji mail of visiting Shirdi along with prayer request on 22nd Sept ,now sister Jyotsna is blessed along with her family to visit Shirdi soon .Please read the mail below . 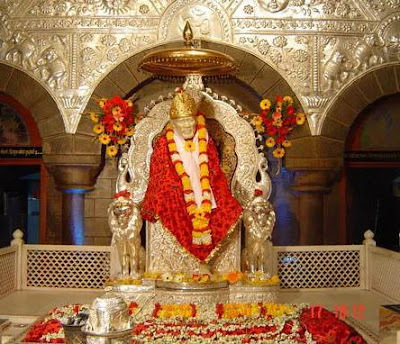 With Baba's kind blessings me,my husband and my 4yrs daughter will be going to Shirdi on 17th November 09. we would like to take prayers from devotees to offer at baba's lotus feet. Can you please help me to publish the e_mail ID for devotees to send their prayers for Baba in ashok.senapati@ymail.com with subject line "Prayer" before 14th November 09. This is my request from the bottom of my heart. I hope you will help me in this regard. Appreciate your help and support.